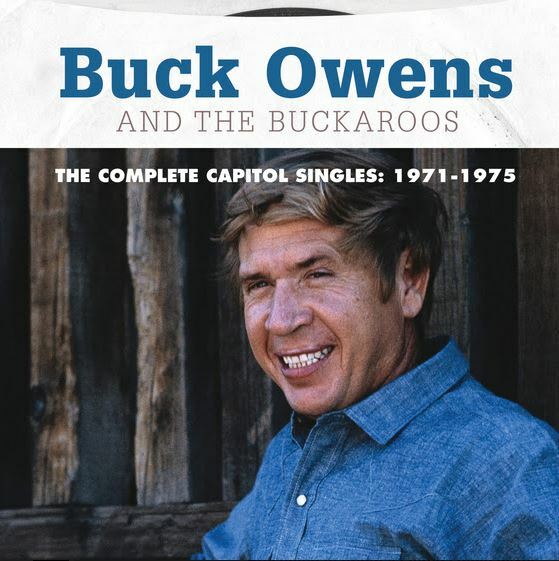 The set is the third and final volume in a series chronicling every one of Buck’s historic Capitol Records singles from the ’50s, ’60s, and ’70s. Taken from the original stereo masters, The Complete Capitol Singles: 1971-1975 collects the A- and B-side to all 21 singles from that period, including nine Top Ten hits, in their original, chronological form. These are the records that made Buck Owens a legend and defined the Bakersfield Sound. It’s history. It’s The Complete Capitol Singles: 1971-1975.